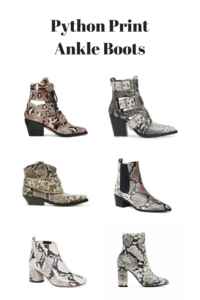 Best snake print ankle boots and python print ankle boots. 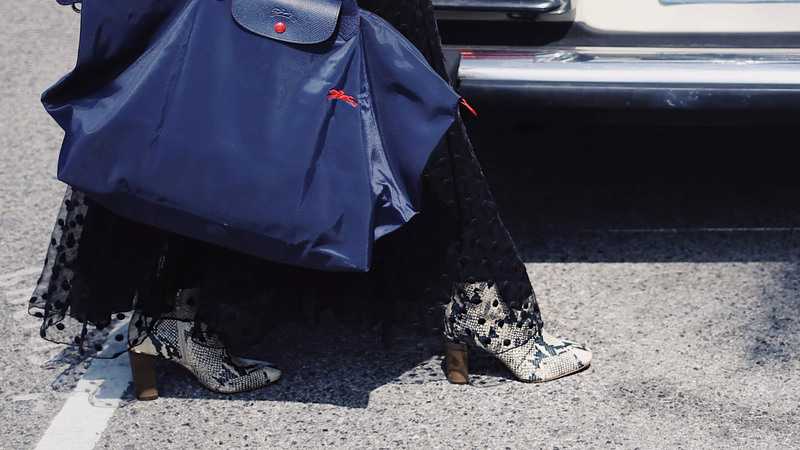 How to wear the snakeskin ankle boots this fall. This season, I am wearing my snake print boots from Pour La Victoire with a long flowy gown. I really love the edgy and modern vibes these boots gives an evening dress or a romantic dress. 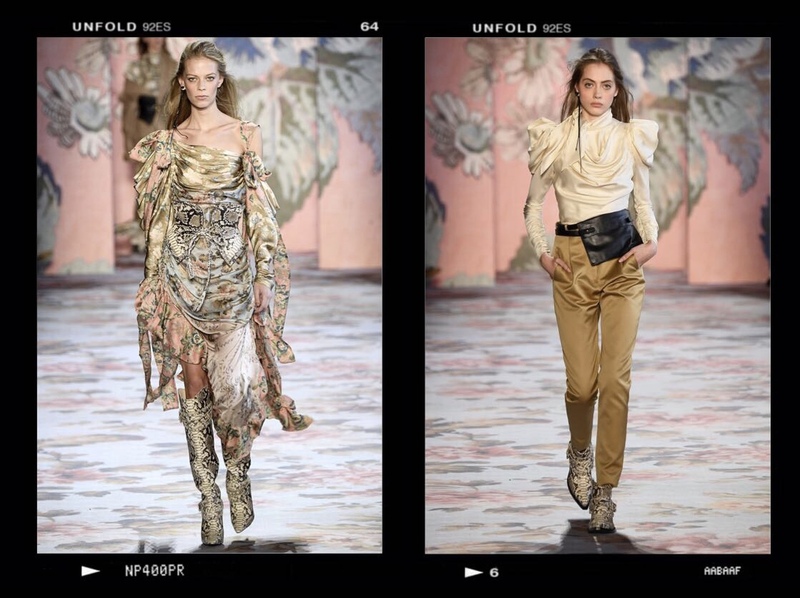 I was inspired by the runways of Zimmermann to dare to wear these python boots in a new fashion. I also love when these boots are paired with tailored straight pants or a midi skirt. 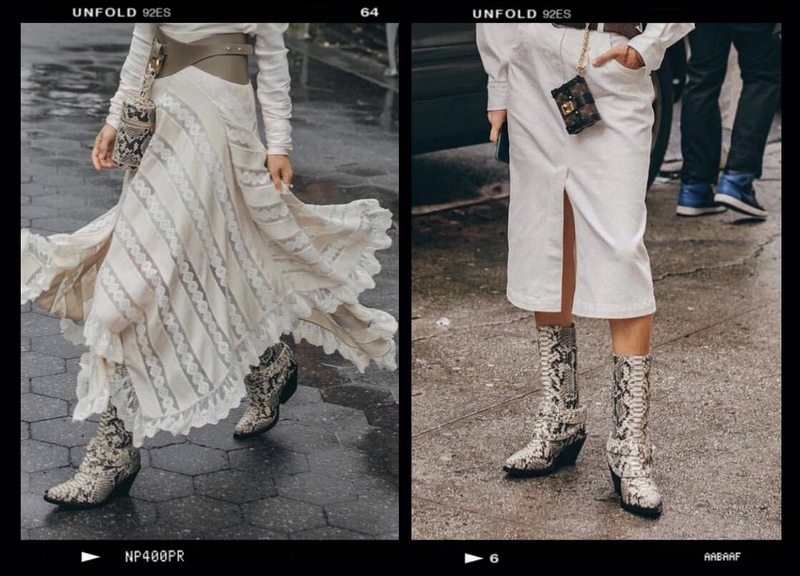 For more inspirations, check out below on how the blogger Aimee Song from Song Of Style wore the Zimmermann python boots during NYFW this September. Unfortunately, my Pour La Victoire boots are out of stock. 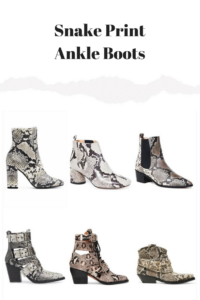 As some of my Instagram followers asked me for snakeskin boots recommendations, I curated the below selection of luxury and affordable python ankle boots. Let me know your favorites. I love such boots! Thanks for your wonderful inspirations! I love this trend and I love how you styled it. So cool girl! Snake print is one of my favorite trends for fall. These are great styling tips! I love the look of snakeskin booties but the print is kind of intimidating to wear! 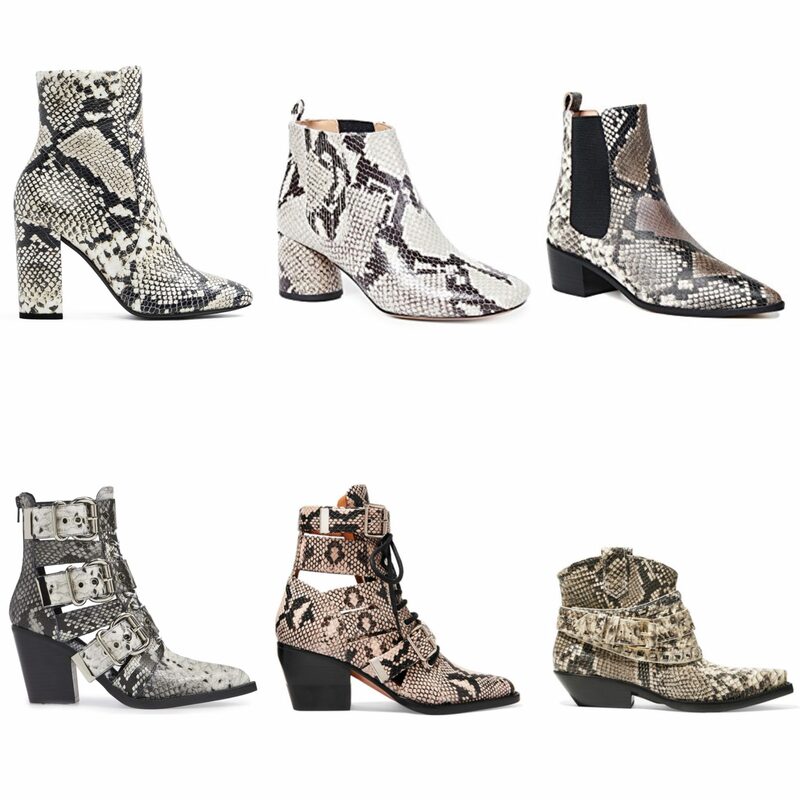 I am so obsessed with all of these snakeskin booties. Love this trend. This is such a fun trend and I love your selects! I personally LOVE this trend and pretty much anything animal print (in moderation)! I am loving this trend! I think this style is so chic! Bonjour! 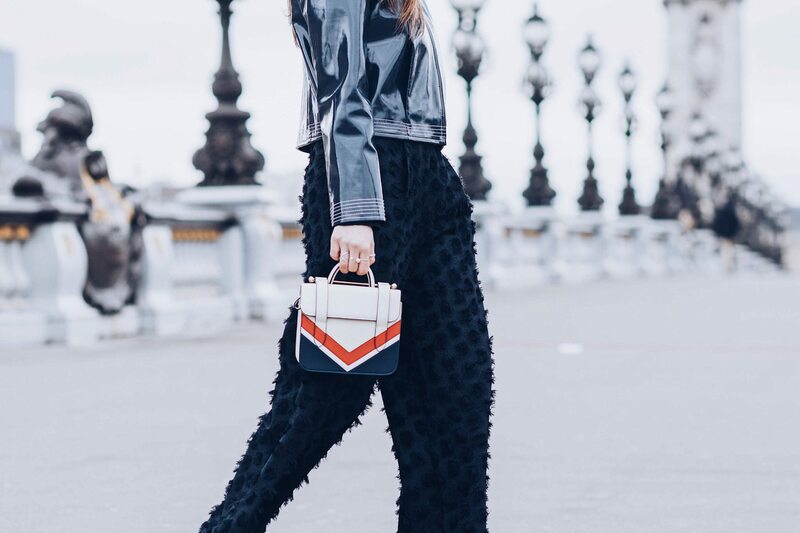 Welcome to Mode Rsvp: a premium style blog mixing French fashion with eclectic American vibes! I share my latest obsessions for an effortless chic and edgy style, my favorite clean beauty products and my life as a French living in the USA! Sign up for my newsletter to enjoy exclusive contents, tips, promos &gifts! Thanks for Joining The House! Let's get closer! Sign up to my newsletter to enjoy exclusive contents, tips, promos & gifts!